M10 is in the constellation Ophiuchus. It is approximately 16,000 light years from Earth and 70 light-years in diameter. 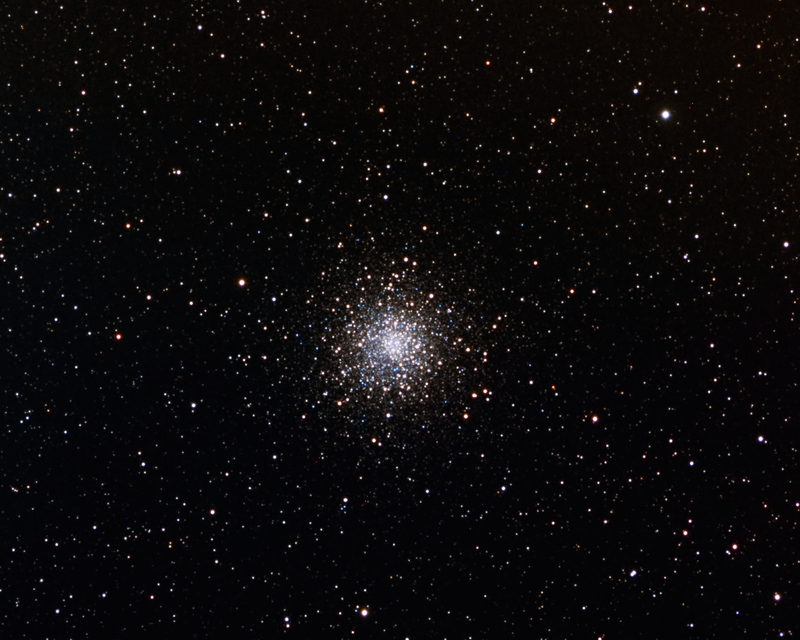 The tidal radius of M10 is 19 arcminutes, which is about two-thirds of the apparent diameter of the Moon.